While not the biggest name in the market, BullGuard has been making security software products since 2002. For the first six years they specialised in building comprehensive security suites that weren't just limited to virus protection. 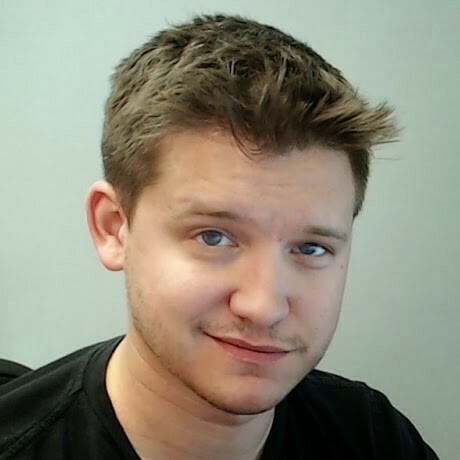 Their larger successes began in 2008 when they released their extremely efficient antivirus package that appealed to the gaming community. BullGuard was founded in 2001 in Copenhagen, Denmark. The company headquarters is now located in London, United Kingdom. Pros: Fast and easy to use, install and manage. Great detection rates and protection. Great price in comparison to its competition. Cons: Not as many advanced features or customisations. Slower performance. Fewer online support options. Don't like reading? Watch our BullGuard video review instead! BullGuard Internet Security - Includes full antivirus protection, firewall protection, parental controls, e-mail and spam blocking and 5 GB online backup storage for up to 3 computers. BullGuard Premium Protection - Includes full antivirus protection, firewall protection, identity and financial protection, parental controls, e-mail and spam blocking, password manager, PC optimisation tools and 25 GB online backup storage for up to 3 computers. BullGuard Antivirus is also probably one of the quickest installations of all the available antivirus software packages available. Fast installation and a smaller application size do not offset the performance hit that comes with BullGuard antivirus as one of the less efficient antivirus products in the market. BullGuard provides customers with less support options than their competitors, but it includes their BullGuard AntiVirus support website. This website includes knowledgebase articles and frequently asked questions. Depending on their comfort level, BullGuard users can use BullGuard's online chat system, e-mail system or even purchase various support packages. 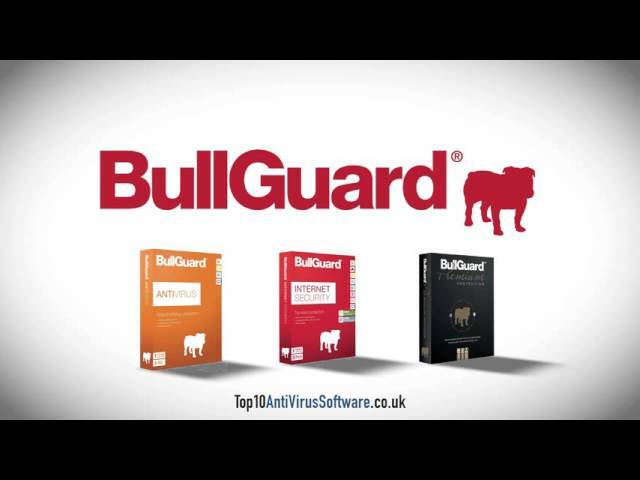 Between all three products, BullGuard offers great packages at very reasonable prices. While the support site may leave something to be desired, the solid detection rates coupled with BullGuard's signature speed and efficiency make it a great choice for users hungry for protection with little loss to PC performance. Easy to use protection. Depending on the package, BullGuard includes full antivirus protection, firewall protection, identity and financial protection, parental controls, e-mail and spam blocking, password manager, PC optimisation tools and 25 GB online backup storage for up to 3 computers.